In October, three temporary employees filed a lawsuit against Tesla for a number of racist actions directed at the plaintiffs. Owen and Demetric Diaz and Lamar Patterson filed jointly, claiming that some of their co-workers used the N-word on a number of occasions, that racist graffiti littered the workplace and that several racist comments were made in reference to the plaintiffs. Defendants in the suit include two temp agencies in addition to Tesla. Demetric brought complaints to the temp agencies as well as a supervisor who allegedly responded by saying Demetric was replaceable, according to Mercury News, who first reported the lawsuit. A week later, Demetric was replaced — that was in 2015. Owen Diaz and Patterson both left in 2016, after racist drawings were discovered on some cardboard and racial epithets were thrown around. Now, barely a month later, a new lawsuit has been filed against Tesla, alleging that the company is “a hotbed for racist behavior.” The plaintiff, Marcus Vaughn, claims that more than 100 other employees have suffered from constant racist abuse. 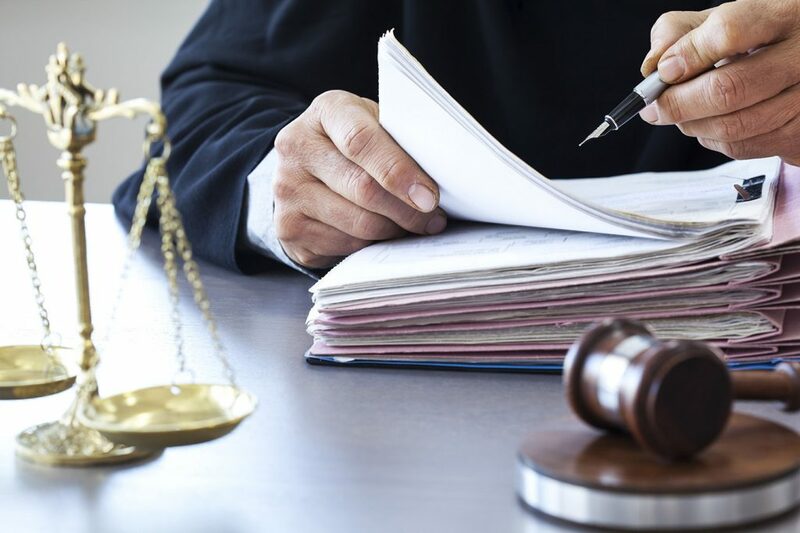 He wishes to pursue punitive damages on behalf of those employees and to radically alter company culture by instituting anti-discriminatory policies. Similarly, Mr. Vaughn observed that “[a]lthough Tesla stands out as a groundbreaking company at the forefront of the electric car revolution, its standard operating procedure at the Tesla factory is pre-Civil Rights era race discrimination.” Tesla, according to these statements, fosters an overtly hostile environment, one that makes African Americans feel unsafe. Not missing a beat, Tesla shot back the next day in a blog post. According to the post, entitled “Hotbed of Misinformation,” the recent lawsuits are completely wrong about Tesla. The post, written by the “Tesla Team,” claims Tesla is staunchly opposed to racism, discrimination and harassment. In fact, according to the statement, the company takes great pains to ensure a racism-free environment. There are spot-checks conducted by human resources and apparently every employee goes through rigorous anti-discrimination training. As noted by Jalopnik, the company’s suggestion that the N-word could be thrown out accidentally is questionable, to say the least. And Musk’s assertion that employees victimized by racist remarks should have a thick skin is, well, alarming. As Larry Organ, a civil rights attorney, told Bloomberg, “The law doesn’t require you to have a thick skin.” He continued, “When you have a diverse workforce, you need to take steps to make sure everyone feels welcome in that workforce.” In short, the pending lawsuits might be what Tesla needs to finally get their act together.